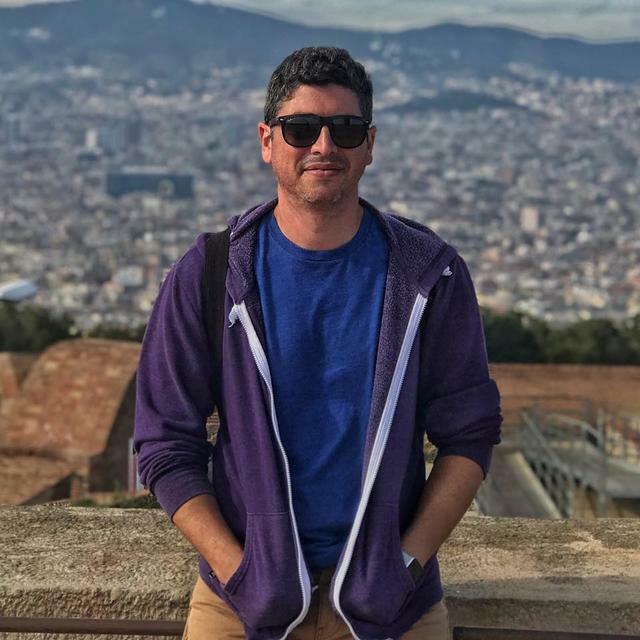 My name is Alex Cabrera and I do fascinating things with computers — things like building publishing software at Proof and working with editorial teams through Marquee, a studio I co-founded and run with family and friends. Some of my work includes projects for First Round Capital, The Woodrow Wilson Center, Access Intelligence, Innovatemap, Bechtel, Cardinal Health, Vox Media, Time Inc., ATTN:, Boston Scientific, and Outbrain. I help create digital products for a living. Usually, I'll flesh out ideas using a combination of Markdown and Sketch that I've found works well. If left to my own devices, I'll get them working with React, Django, and Sass; on infrastructure provided by Digital Ocean or AWS; and manage the resulting environments by pairing Vagrant and Ansible. I spent a couple years in NYC and often summer in my wife's Ohio hometown, but home is Miami — where I was born and raised. I take pictures on my phone, mostly of dogs and travel. If you send a message to email@alexcabrera.me expect a response containing both semicolons and em dashes (and parentheses, if you're lucky).